Wildwood Realty, a burgeoning real estate company, approached Think Joule with little more than a logo shortly after their brand launch. They knew that their company's success was dependent on building a strong and recognizable brand to compete in a highly saturated housing market, yet they had just invested in materials for their new office space to reflect their existing brand. Our challenge was to evolve the brand from its fledging state without abandoning its newly established roots. Due to a loyal client base, we elected to retain elements of the original logo, including the type lock up and use of serif and sans serif fonts. From there we created a brand new logo suite utilizing more sophisticated typefaces and introduced a new 6 color palette. We developed the logo marks to be flexible, allowing Wildwood to use only the primary, secondary or a combination, to tailor the brand to a particular listing. We knew the brand and materials needed to have a broad reach and be equally relevant in a multitude of environments from urban to rural, and modest to multi-million dollar listings. The signage had to convey sophistication, yet withstand high rates of use and stand out when placed environmentally. To get to their "why" and build the campaign, we had to take a deep dive into the competitive landscape to truly understand and identify Wildwood Realty's unique differentiators. The true distinction was Wildwood Realty's broad geographic reach and dedication to clients instead of regions or neighborhoods. Combined with their hands on, personal, high touch service and market strategies tailored to the individual client, we dared to establish their "why" as "We Specialize in You" and create a campaign which we paired with aspirational images for each target audience. First timers or old pros, we specialize in you. Buying or selling, we specialize in you. City or country, we specialize in you. Inner city or outer limits, we specialize in you. Urban or suburban, we specialize in you. Next we tackled the website. Based on the adage "You have 15 seconds to sell someone a house" we knew the website had to be visually driven and showcase a buffet of homes and lifestyles to appeal to many potential buyers. We also needed to incorporate technical functions to showcase homes for sale, keeping in mind that most people would be browsing on their phones. With these requirements in mind, we designed the website mobile first for optimal use. 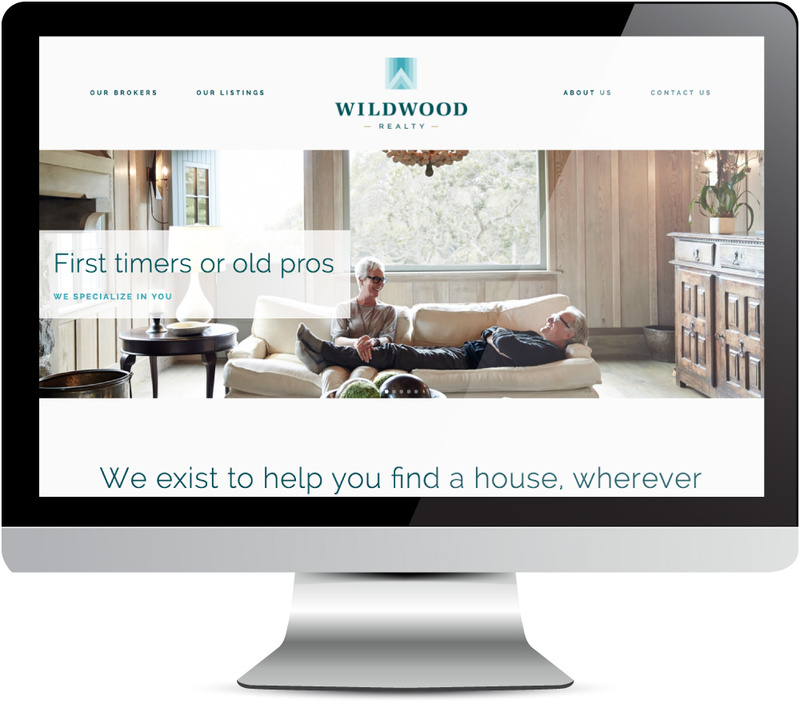 Our client has reported back tremendous response to the new Wildwood Realty brand from clients and industry professionals alike. 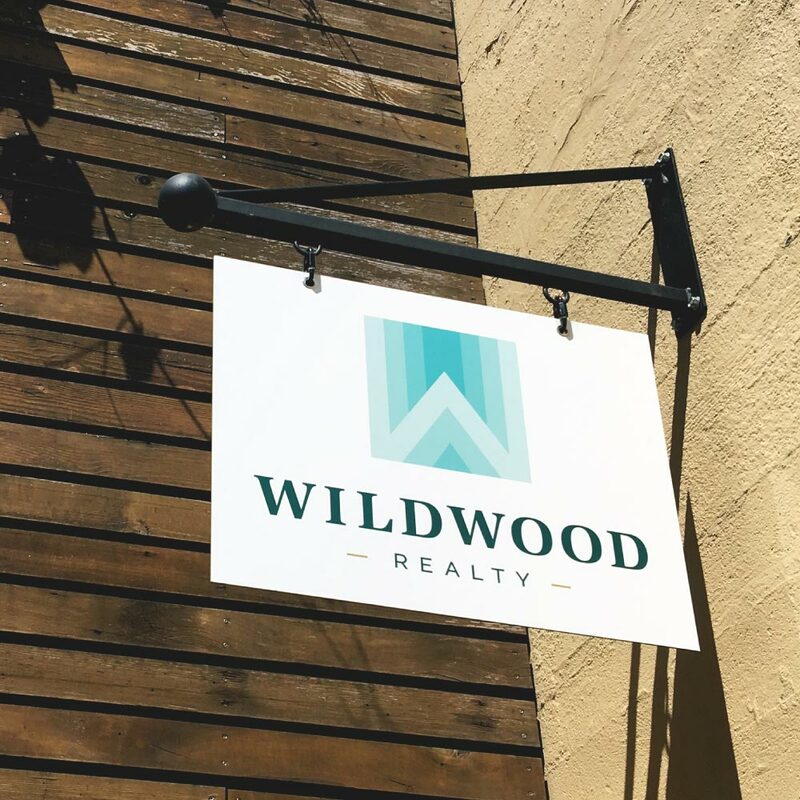 They have won multiple coveted listings due directly to the increased online presence, and the agency has also attracted several new brokers to work exclusively as Wildwood Realty agents.